There was a time when first responders did not have mobile incident command centers — at least nothing like what’s available today. In many cases it was just maps spread out on the hood of a squad car. That said, there are few people (if any) who would question the need for these advanced systems today. In fact, they are as important to an effective response as virtually any other piece of equipment at a first responder’s disposal. Seconds matter. In an emergency, the longer it takes to get the information you need to make decisions, the great the risk to victims and your team. Detailed information is crucial. Getting information quickly is important, but getting comprehensive information — text descriptions, images, audio recordings, etc. — is also essential. Getting close to the action makes a difference. Being close enough that you can see, hear, and smell an incident unfolding gives you a much better perspective on how to resolve it. 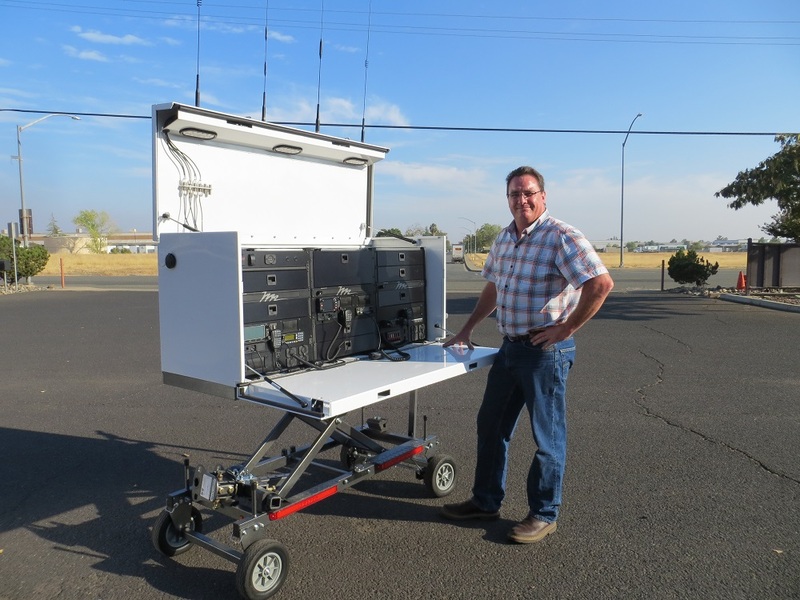 The fact that today’s mobile incident command centers are so highly portable is very helpful for getting as close, or as far away as necessary. A calm, coordinated response instills confidence. In an emergency situation, fear can be one of the biggest obstacles to an effective response. When victims and bystanders understand that an incident is being managed in a clear and methodical way, it helps relieve their concerns and makes them a better ally of first responders. In order to respond to an incident effectively, you have to have a plan. And in order to create a plan, you have to have information. Getting a mobile incident command center on site and operational quickly is essential. To learn more about our cutting-edge Command-Runner system, call us at (888) 427-3728 or email info@ThePodRunner.com.